Climate change will widen the inequality gap in India. People exposed to natural hazards in low-income regions are seven times more likely to die, and six times more likely to be injured or displaced, compared to equivalent populations in high-income regions, a report said on Friday. This analysis by New Delhi-based climate research group Climate Trends comes a day after the release of the Lancet Countdown report that showed that in the last four years 200 percent more Indians were hit by heatwaves and India faced the worst impacts of the climate change. Climate change has already caused global temperatures to rise about one degree Celsius above pre-industrial levels. Unless emissions are rapidly reduced, temperatures are expected to rise 1.5 degrees by 2040, two degrees by 2065 and four degrees by 2100, leading to runaway climate change as early as next 10-12 years. “Climate change threatens to create a vicious cycle for the world’s poor, as further warming pushes more people into poverty, increasing their vulnerability to climate impacts,” the report said. 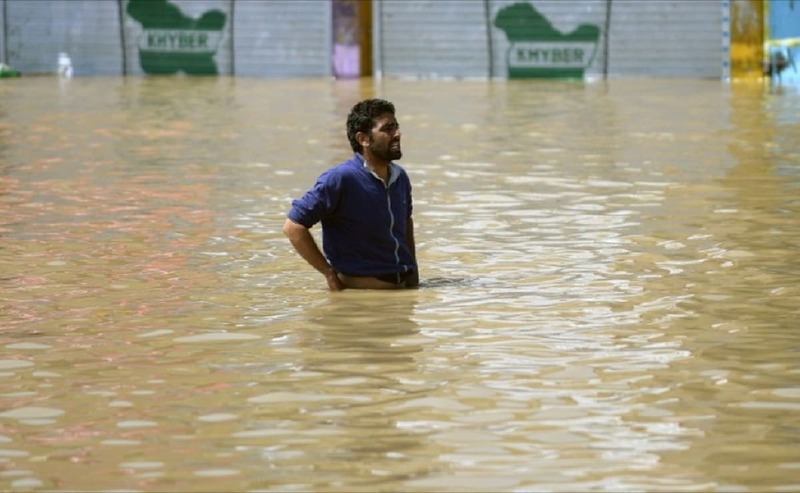 In 2017, the total damage due to floods and heavy rains in India amounted to Rs 18,279.63 crore ($2.5 billion), including damage to crops, houses and public utilities, according to the Central Water Commission. Although 2018 national data on floods and heavy damage is not available, the estimated damage from the 2018 floods in Kerala alone (Rs 20,000 crore or $2.7 billion) has exceeded the damage from all floods and heavy rains in the country in 2017. In the 2018 floods in Kerala, an assessment of economic impacts in the state found that for the 4.13 million affected working individuals in the five most affected districts, around 3.3 million workers had their employment placed in jeopardy. The tourism sector’s 2019 economic projection was lowered as a result of the widespread devastation. Tourism sector workers are susceptible to indirect damage, as tourist attraction spots are destroyed by flooding and tourists avoid visiting impacted areas, said the report. Exposure to extreme weather risks is also unevenly distributed between states. Some face heightened risks from multiple climate disasters, particularly Assam, Madhya Pradesh, Odisha, Uttar Pradesh and West Bengal. India is heavily dependent on the monsoon, which accounts for about 70 per cent of the annual rainfall. As climate change alters weather patterns, access to water in India faces an uncertain future. Six hundred million people in India already face acute water shortage, according to government think tank Niti Aayog, with 54 per cent of India’s groundwater wells on a decline, and 21 major cities expected to run out of groundwater by 2020, affecting 100 million people. “As a disaster that gripped public attention, floods cost Kerala Rs 20,000 crore this year. 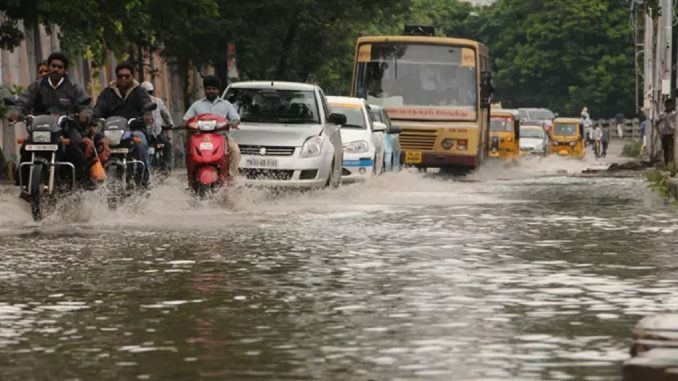 From droughts to excess rains, and heat waves in between, extreme weather events are by far the biggest scam which the public and politicians need to heed,” Climate Trends Director Aarti Khosla said.